Boost your business with 3easy ways!! 97% of consumers search for businesses online before making a purchase. If your business is not there when customers are in need, you will stay behind your competition and loose business. Here is essential way to succeed. 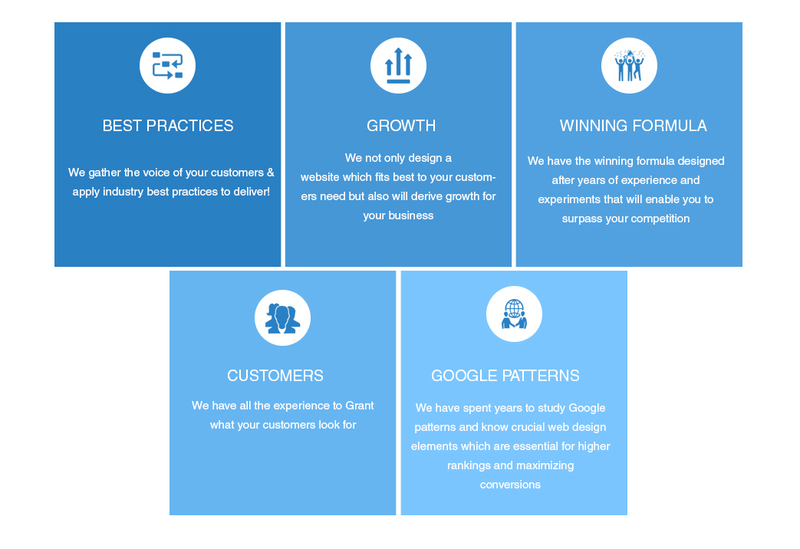 We have crafted thousands of online experiences, increased conversions, and seen businesses grow by 300% from our work. We believe we have the best team in the game: a group of passionate, particular, and proven individuals. We care about each other, our customers, and doing great work. TechPeak delivers full range of Mobile App Development ranging from Gaming to business apps. Our services include custom application design as per your industry, UX/UI, native & hybrid apps for app store and google play. Our BPO sector encompasses a myriad list of services Inbound & Outbound Telemarketing, Customer Service, Cold Calling, Lead Generation, Appointment Scheduling, Recruitment Services, Negotiation (Medical Billing, Auction & Real Estate), Email Support, Live Chat Support. Order Taking, Technical Support, Transcription (legal, Medical etc) and Data Management Service.